Here is a dynamic campus map, the roundish building. Our registration desk (in building A14, Foyer) will be open throughout the workshop, as it also serves as the coat/luggage room (Foyer). This map might be useful to find the right buildings on Haarentor Campus. Find local information, extended list of accommodations, restaurant suggestions in our Oldenburg Survival Guide. You may also download a city map. IMPORTANT: Always go to Oldenburg (Oldb) and NOT Oldenburg (Holst), which would be the wrong destination! Take the no. 6 tram to Bremen Central Station (Bremen Hauptbahnhof). The tram station is located opposite Terminal 1. Note that although it is possible to buy a ticket from a machine on the tram, it might be better to buy one from one of the ticket machines before boarding. You can buy a ticket directly to Oldenburg (Hbf), about 10 €. 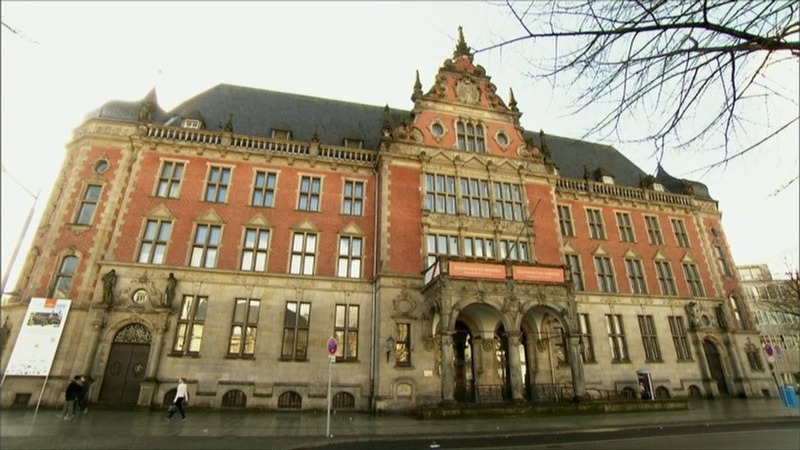 Then take a train from Bremen Central Station to Oldenburg (Oldb) Central Station. Note that if you're travelling with NordWestBahn and not with Deutsche Bahn you cannot book your ticket online in advance and have to use a ticket machine in Bremen. Alternatively, you can take the Luftibus airport shuttle (52 € single/ 94 € round trip). Take the S1 train to Hamburg Central Station (Hamburg Hbf). Please note that you have to buy a ticket before boarding. Then take a train from Hamburg Central Station to Oldenburg (Oldb) Central Station. You have to transfer in Bremen. Take the S5 train (direction Paderborn or Hameln) to Hannover Central Station (Hbf). The train station is located in Terminal C. Then take a train from Hannover Central Station to Oldenburg (Oldb) Central Station. Note that depending on your train you might have to transfer in Bremen. Bus: bus stops are located to the right when exiting the station. Tickets cost €2.40 and can be bought in the bus (exact change preferred). Bikes: Being so close to the Dutch border, bikes are very popular in Oldenburg, and can get you anywhere very easily and very quickly. Renting a bike may be cheaper than using the bus. You can rent bikes at very low prices just outside the train station. Most hotels are within walking distance from the train station (5-15 min. walk). You can either arrange a hotel yourself or use this form, a free service offered by the Oldenburg tourist information. Simply fill out the form, sign, and email to info@oldenburg-tourist.de. They will make all the arrangements. More hotels and hostels are listed in our Oldenburg Survival Guide. The conference dinner will take place on Thursday, January 5 at Beisserei. Although this place seems to specialize in steaks/mEATs, they do offer a good variety of fresh and local food. We will also be served great vegetarian/vegan options! If you have any other dietary requirements, please email info@spin2017.de. To attend the dinner you need to have registered for it. Please be at the restaurant at 7 pm. 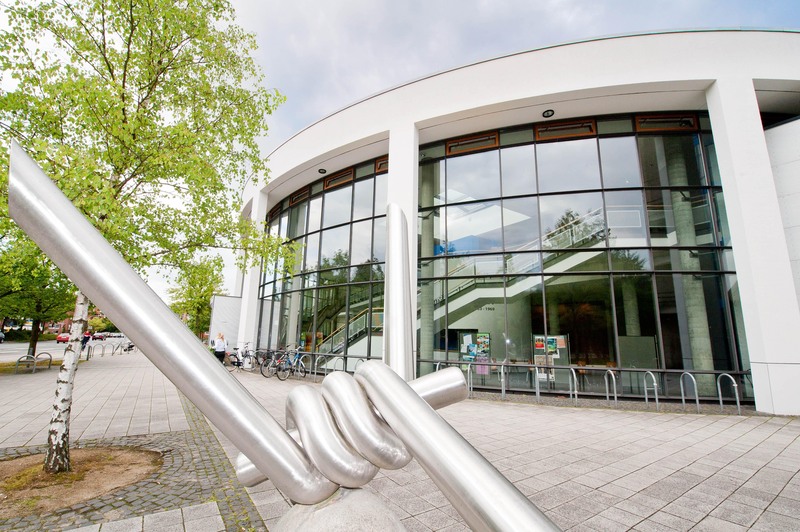 The address is: Poststrasse 1, 26122 Oldenburg.